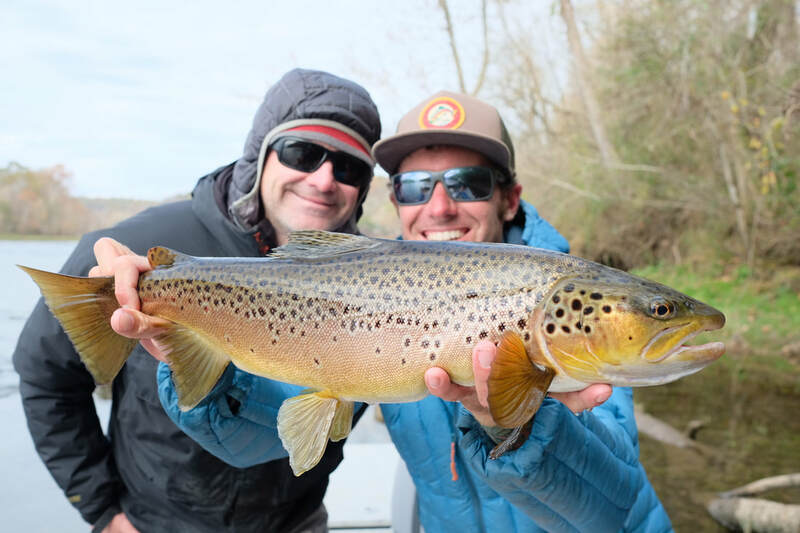 The White River has 80 miles of declared trout water and is home to some of the largest Brown Trout in the country, thousands of beautiful Rainbows every mile and some awesome Cutthroats. The water below Bull Shoals Dam is cold and clear even during generation. The dam has 8 generators which are run for flood control and power demand. A minimum flow is used when the generators are not running to keep the water cold and oxygenated. Don’t be intimidated by the higher flows as it pushes predator fish into easier to access places allowing for great hopper and streamer fishing. When the water is low it makes for a super fun day drifting down the river with a little more of a relaxed feel. The Norfork River is a grand total of 4.6 miles long and is considered by many to be the princess of tailwaters. 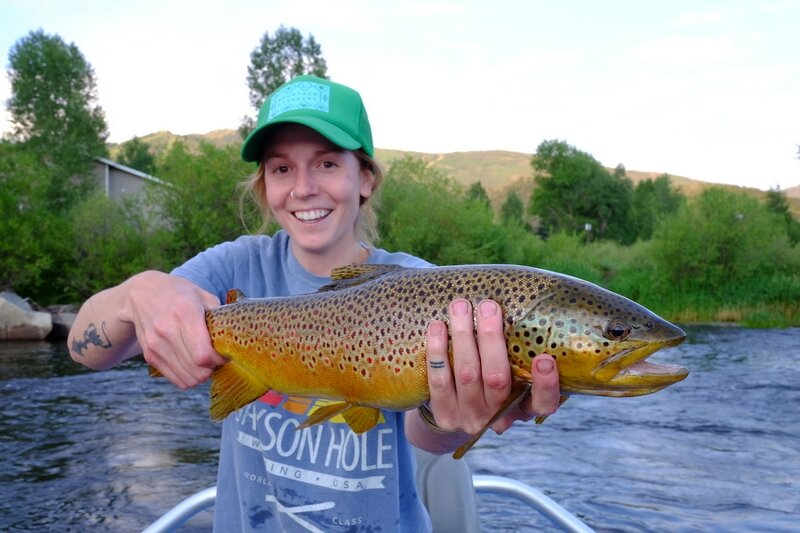 Norfork is home to river born Bonneville Cutthroat, as well as thousand Spot Cutties making it the place to be if you are looking for Cutthroat Trout. 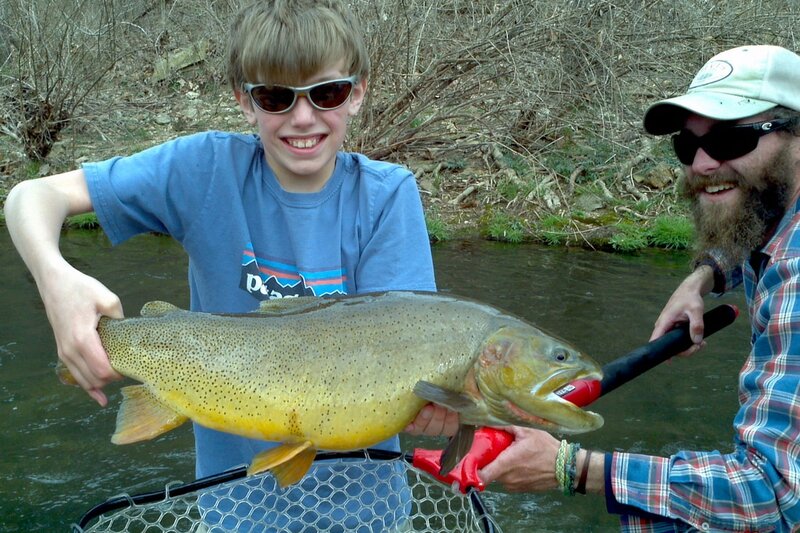 The river is also loaded with huge Brown Trout, Brook Trout and some of the best Rainbow Trout in the state. This short fishery is perfect for a drift boat especially during times of low generation when it is otherwise inaccessible to long boats. The middle of the river is all catch and release as are we. This little gem is one of the most amazing resources this country has. At 3/4 of a mile long, this fishery is small yet powerful. The best part about it? It’s just for kids and the mobility impaired. This creek receives flow from Norfork Fish Hatchery and is loaded with gigantic Browns, Rainbows and Cutthroats. Bugs are thick and plentiful and you can fool these fish in many ways, whether that be on top or sub surface. If you have been wanting to teach one of the youngsters in your life the ways of a fly rod there is no better place than dry run creek to make that happen. 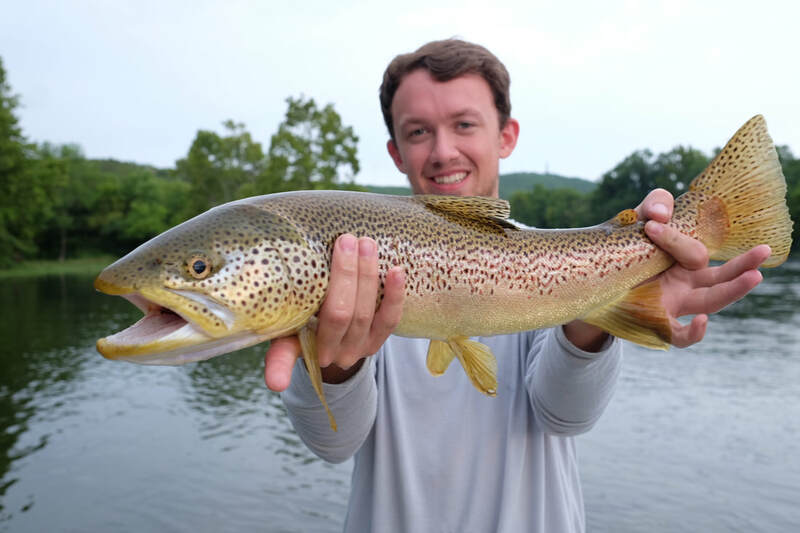 Trips DO NOT include: Arkansas fishing license or trout stamp. These will need to be purchased prior to meeting your guide. All trips DO include: Rods, reels, all terminal tackle and water. Full Day includes: Sandwiches, chips, and cookies. Special shore lunches available upon request for an additional charge. Half day/three quarter days DO NOT include lunch. ALL trips require a $100 deposit. Deposits are not refunded within 14 days of the trip. Half day trips are around 4 hours of fishing and can be done at any time, morning or evening. Half days are ideal for beating the hot summer heat or chasing an evening hatch when most of the other traffic is off the river. This trip usually runs from 8 a.m. to 12 p.m. Rods, reels, and all terminal tackle included. Half day trips do not include lunch but do include cold drinks. Three quarter day trips are a great option if a full day is a little to long and a half day is a little to short. Just like a half day trip we can move this around to any time of the day that best suits your needs or the rivers current status. These trips are around 6 hours long. Rods, reels, and all terminal tackle included. 3/4 trips do not include lunch but do include snacks. Full day trips are around 8 hours on the water. This is our most popular trip, running from around 8 a.m. to 4 p.m. As with our other trips, the time slot is flexible and can be tailored to the weather, generation schedule or to fit your needs. Rods, reels, and all terminal tackle included. 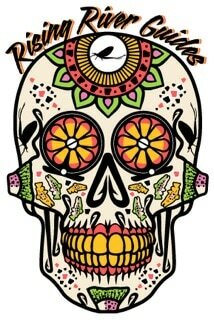 Includes lunch and cold drinks.